With so many ways to get your message out there, it can be hard to know the right one for your growing business. The team at Picture This is here to help! 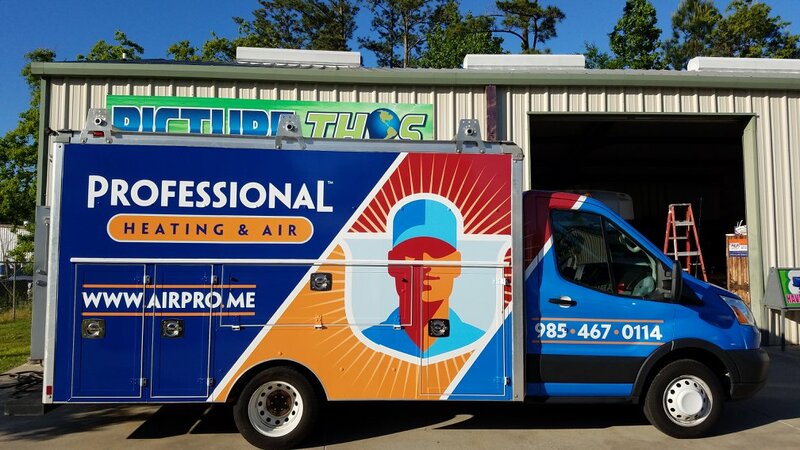 Stop by or call us today and let our team give you an assist! 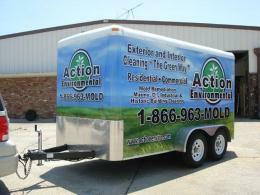 Many times we can transform your existing assets into branding opportunities. 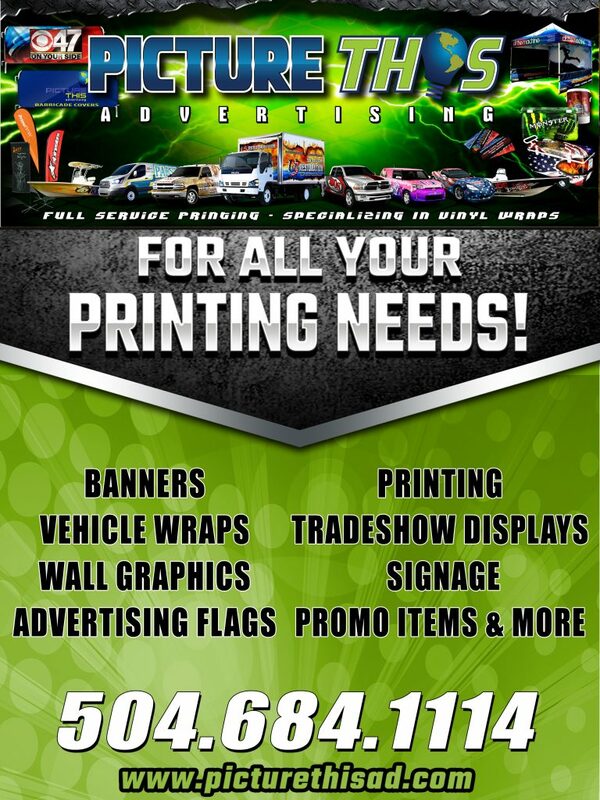 Picture This Advertising is here for any and all of your printing needs so you can get focus on building your business while we focus on branding your business! 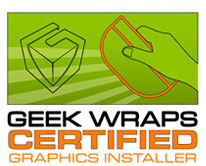 Long term business wrap client wanted a little something fun for their personal vehicle. 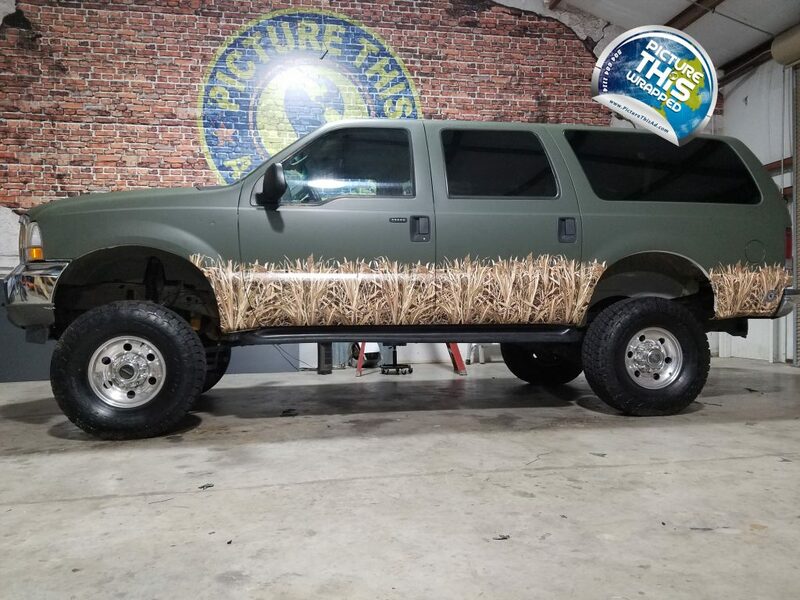 Did a full color change wrap with 3M 1080 Matte Military Green then gave it that extra touch by adding cut camo wrap graphics to be placed as an overlay. 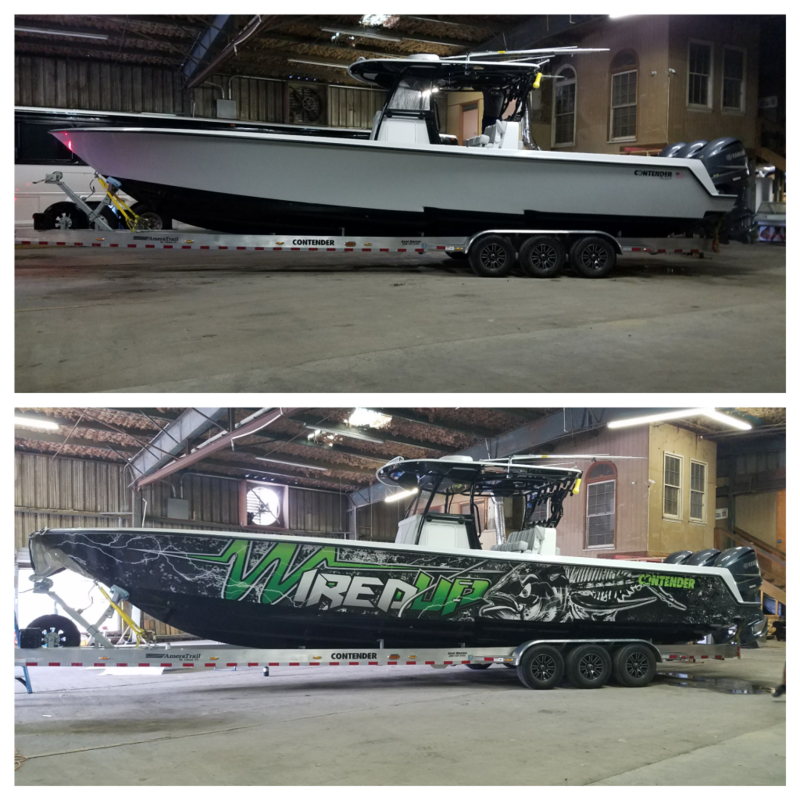 While we love to wrap almost anything, nothing is more impressive to me then the transformation of a big boat once wrapped. 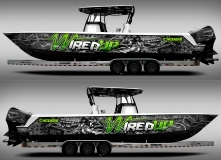 Absolutely love when the owner pulls up to see how impressive their boat looks once we are completed. 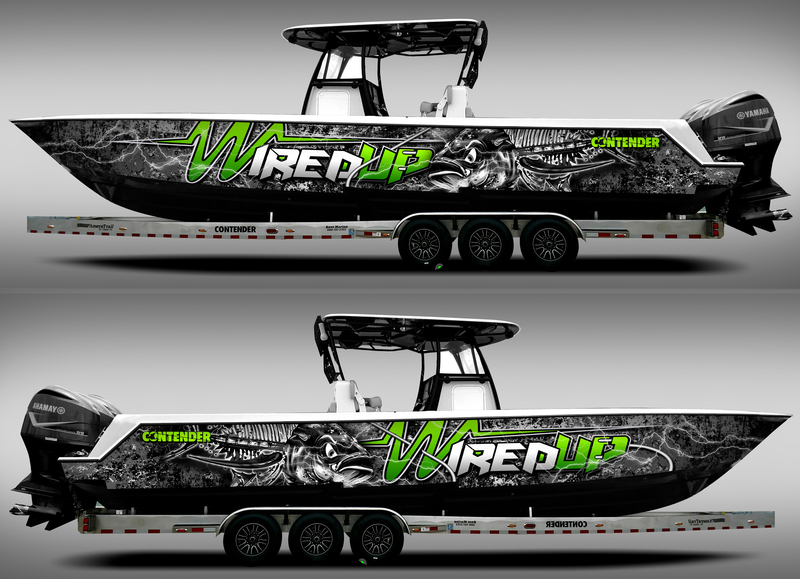 Here is a full boat wrap we did for a repeat client, believe this is his 3rd boat wrapped now. Coastwide Electric of Louisiana. 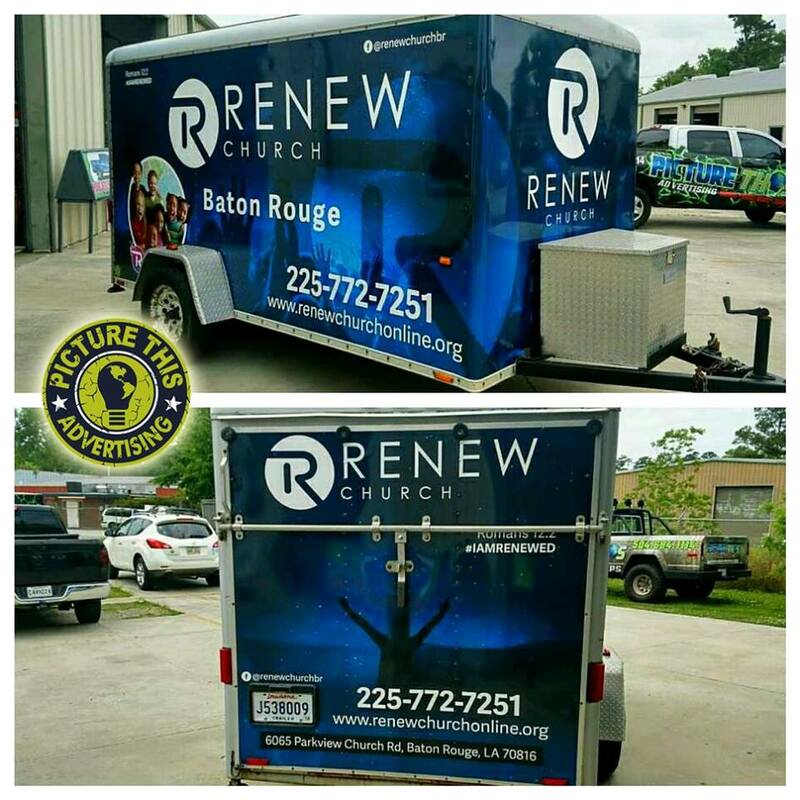 This one is a 39ft Contender Boat with full wrap graphics designed, printed, and installed by Picture This Advertising of Louisiana. Wall wraps can transform the blah to the BAM! Who doesn’t want to walk out there door to experience a magnificent beach view? 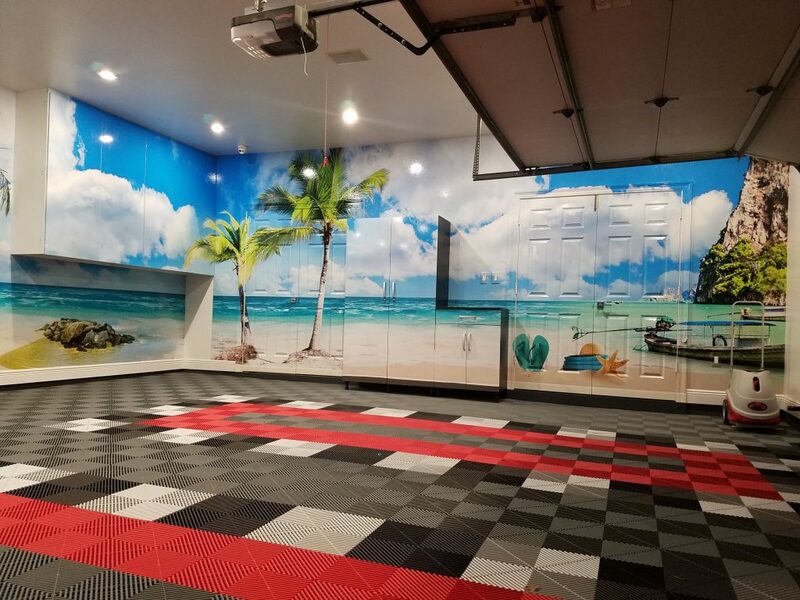 A bit hard to do while you live in New Orleans, Louisiana however this client had a need and the means to pay for it so they called Picture This Advertising of Louisiana to come in and completely transform their garage to be a wonderful beach scene. Barricade Covers – Barrier Jackets – Dress up those steel barricades and turn them into a branding piece.